Indigo sunglass necklace ver.2 features a new and unique way to hold your glasses. 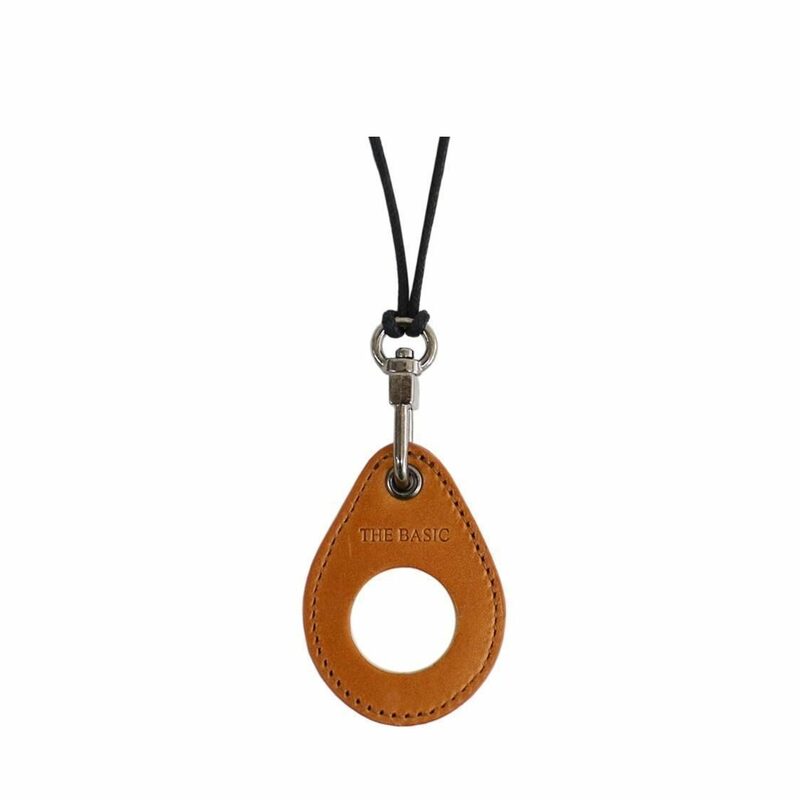 This sunglass necklace holds your glasses securely with the design on an eyedrop ring which is made of geniune leather. We love the vibrancy of colour that it is available in. 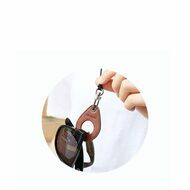 It comes with an adjustable length strap to suit the user's need.